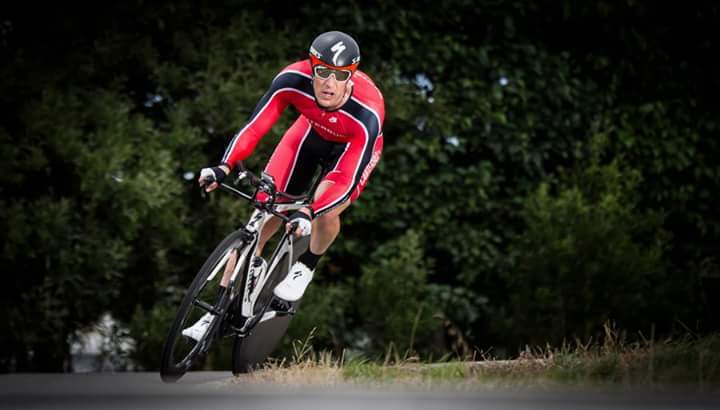 Specialized Ambassador blog – the latest from competitive road cyclist, professional cycle coach and family guy is…. A little bit late, but better late than never – a wrap on the first part of my competitive racing year – I’m glad not to be retired. In a nutshell this year to date has been a success. 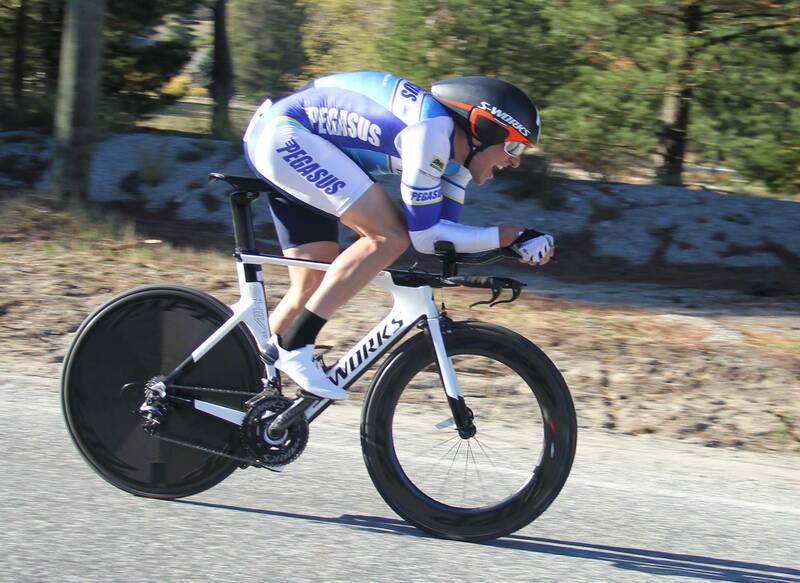 5th place at the Elite Nationals time trial onboard my S Works Shiv TT; followed by a semi break before racing to 4th at Le Race; winning the Grape Ride Magnum (twice around 100k). Finally, I wrapped up the season with a 1st place in the senior men time trial at the Age Group Club Nationals in Alexandra. Despite a chronic gastro-intestinal irritation (from a anti-fungal drug I was prescribed), I performed really well and above what I did at the Elite Nationals in January, in terms of power and cadence being significantly higher. This was due in part to improved fitness (higher power) and the particular training I used in my build up (higher cadence). I used the traditional periodisation approach of building an aerobic base initially. 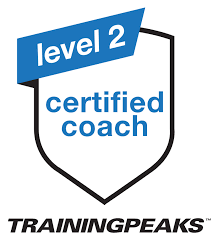 I built this base on the premise that it would provide sufficient capacity to firstly push super hard when doing key high intensity interval training (HIIT); and secondly, be able to recover from these sessions. The V02max stress became higher in these key sessions the closer to the event, elicited in part through a high rpm. This made my cadence (rightly or wrongly), a lot higher the day of the time trial. During the above time trials it was nice to use the latest and greatest shoes from Specialized – their Sub 6’s with the proprietary ‘Warp sleeve lace’ cover. Specialized have tested and provided this cover to give the cleanest air movement over the shoe. Pretty important when you remember that each shoe is moving around 100rpm around the circumference of the pedal stroke (crank length of 172.5cm (your radius) x2 (= diameter) x 3.14 (pie) = 1.083 of a meter! ), in addition to the speed you are moving forward. Speaking of crank length – it was interesting to read about Vincenzo Nibali’s mid-to-late grand tour crisis (days before taking the maglia rosa to win the Giro d’Italia), with ex pro Paolo Bettini putting it down partly to Nibali changing his crank length at the start of the year. Something Bettini suggested a 31 year old should not be doing at this stage in his career. Funny enough I changed mine from 175cm (I’ve ridden since 2001) this last summer to 172.5cm. I noticed a small difference initially but couldn’t tell now. On gaining the advice of a visiting Specialized employee to New Zealand, I made the change on the understanding the only significant difference would be an increase in cadence. I evaluated what difference this would have on a time trial. Often with cycling it’s easy to get your head buried in one way of viewing statistics when it is such a complicated science, before you start to contemplate the psychological component! My evaluation finished with – yes I will compromise top-end-speed leverage where I will need to spin faster to achieve the same power/speed (important on a flat course); but importantly (on undulating courses), I’ll be able to use the big ring up climbs (where you make more time in a time trial) with a shorter crank when I’d be reverting to changing to the little ring with a longer. All critical stuff when it comes to measuring performance of a time trial where seconds count.